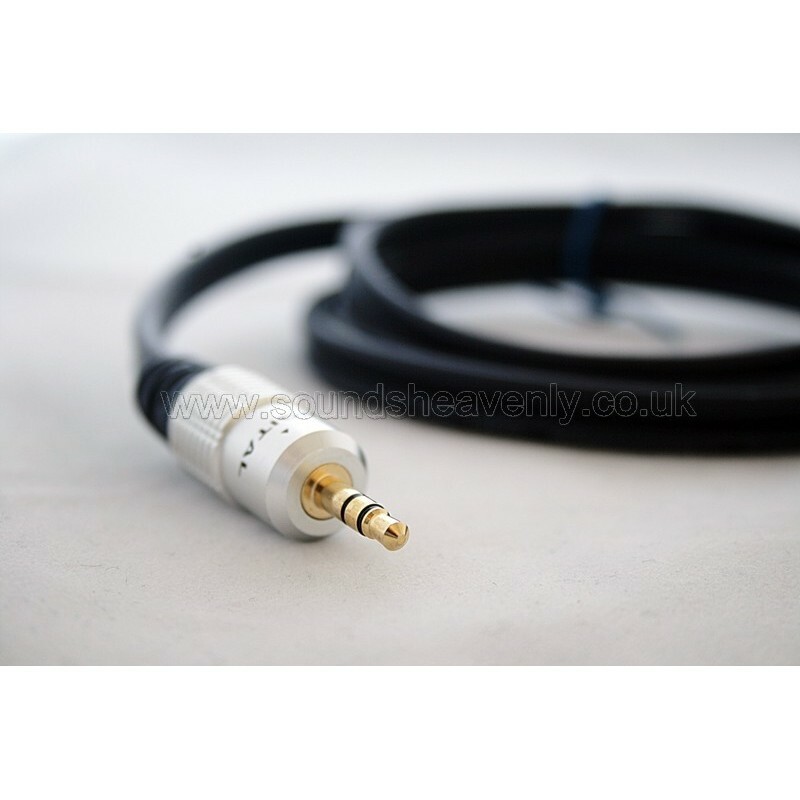 This cable allows you to connect your Bang and Olufsen BeoVision 4 plasma TV or BeoSystem 1, 2 or 3 processor to a B&O Beolink Infra Red Remote Eye (not included with this cable). The cable has a fitted minijack plug at one end for connection to the BeoSystem processor. The other end is bare wire, ready for you to terminate in the B&O Remote Eye using the screw terminals in the back of the remote eye. This cable comes with full wiring instructions - if you are in any doubt regarding installation, please ask!